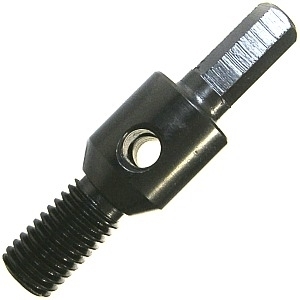 This drill bit adapter is used to connect the various shaped drill bits with the drill machine to enable varieties of functionalities with minimum hassle. The assembling is quick and comes in handy while working with different materials and surfaces. 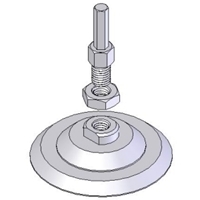 We have years of experience working with drilling machine accessories and promise user satisfaction. 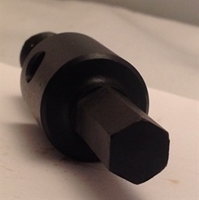 With free shipping over bulk buying, we offer the best deals for core and drill bits. Our prices are extremely economical with a promise of highest quality material and best value for your money.